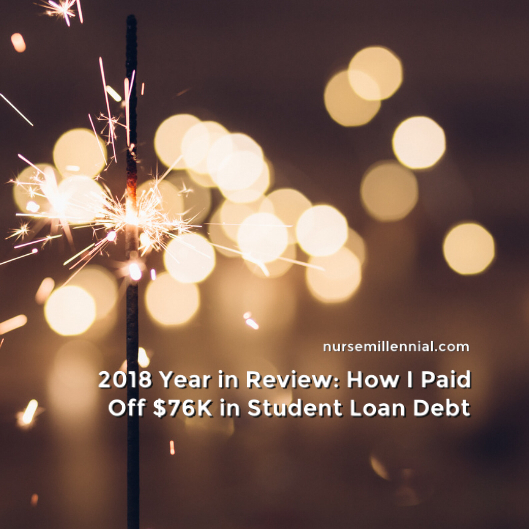 In 2018 I paid off $76,281.15 in student loan debt! Imagine my savings this year if I didn’t have student loans! *crying face emoji here* However, without having debt I may not have been motivated in the same way to take charge of my finances. I wouldn’t have realized I was repeating negative habits. Fixing this didn’t happen overnight. I’ve been fine tuning my lifestyle, budgeting, and spending since the summer of 2017. I believe a Quarter-Life Crisis led me to the point of needing to pursue financial control. Read about mine here. For guidance I followed Dave Ramsey’s Baby Step 2 and maintained consistency. Read about my plan to get out of debt here. Created personal and financial goals each month and checked my progress frequently. Lived with my mom rent free. Not every 30 year old likes to admit this, but it helped greatly and I’m thankful. Bought more grocery, ate at home, and brought food to work more than eating out. Became minimalistic: did not buy new clothes or new items unless necessary. I’m a chronic outfit repeater and user of items until they’re no longer usable. Shopped at Walmart instead of Target, bought generic brands instead of brand name. Avoided malls unless there was a specific item I needed to buy there. Simplified gift giving: hand-made items, small value gift cards, or flowers are a way of showing my affection for loved ones on birthdays and holidays. Went out less and budgeted for these expenses if I did so. Find out how much FOMO cost me here. Identified and cut out unnecessary spending. Read about what I no longer spend money on here. Paused retirement contribution. I’ll re-contribute next year because pausing made me nervous. Only take on this step if you’re solid in your budgeting and spending habits. Don’t let the extra money coming in go to waste; if you’ll most likely spend it all, keep contributing the funds to retirement and let compound interest do its work. Planned all expenses using the zero based budget. Learn how to apply this budget here. Maintained a $1,000 emergency fund and replaced the used funds with the next paycheck. I drained my savings to equal $1,000 and applied the funds to my loan. Dave Ramsey made me do it. Yes, this seems so crazy, but I have not one ounce of regret! This allowed me to pay off all my Fedloans and gave me a sense of empowerment to attack the remaining Wells Fargo loans. Kept a zero to minimal balance on my only credit card and paid it off with the next paycheck. Applied extra payments using the debt snowball method. See which debt repayment method works for you here: debt snowball or debt avalanche. Made extra payments with each paycheck, pay increase, bonuses, overtime pay, holiday pay, money left when I was under budget, money from selling a few items of clothing, and tax refunds. Used coupons or gift cards for usual expenses, sent the money that was budgeted for these expenses to student loans. Surely the year came with fails along with the wins. I over-drafted a few times because I underestimated my expenses and paid $37.50 in overdraft fees. There were many instances when I went over my budget, I used a total of $677.63 of my emergency fund as a result. When I forgot to budget for annual or biannual expenses like my dog’s vaccines and physical exam, car insurance, registration, or AAA, I would use my credit card to cover the expense. Impulse buying is still an issue. When I try to “window shop” I’d most likely end up buying small items. Of course these weren’t budgeted for, and I’m not as diligent as I’d like to be with my cash clips, so I’d use my credit card for these purchases also. Perfecting my budget and controlling my spending is a constant learning experience. I share this not to boast or impose my opinions on others, but to show that changing mindset about debt and changing lifestyle to fit a budget is possible. Personal finance is personal. I mind my own business in all aspects, but I’m here to help and encourage anyone who’s in the same situation with debt! I chose to do this now while I have the chance; no mortgage, no kids, no other financial obligations, etc. One of my goals is to set myself up for a better financial future, which includes my future husband and our future family. I’m so thankful to have the opportunity to pay off this much and thankful to feel like I’m gaining control of debt that once weighed me down emotionally. 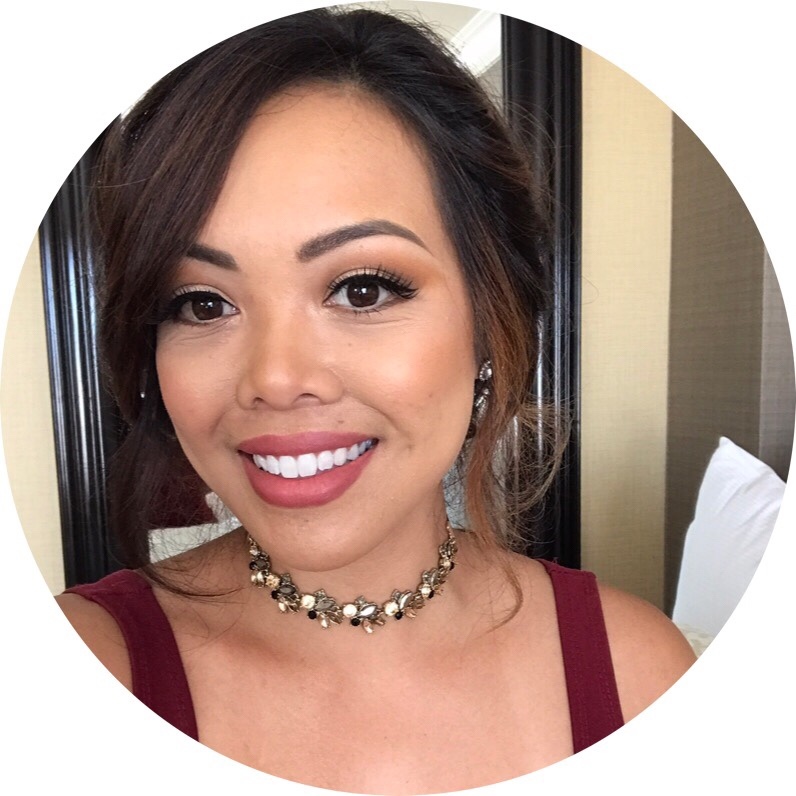 As I shift my focus on other financial goals in the coming year, I’ll take with me the lessons I’ve learned and remain consistent with my habits. What lifestyle changes and/or financial habits can you change in 2019? I could not resist commenting. Exceptionally well written! Hi, I do think this is a great website. Thank you for stopping by and taking the time to provide feedback! Hello there! I do appreciate your encouragement. Come back soon! I would love that! Thank you so much! At this time I’m not looking for a writer as I am the primary writer for this site. Thank you for the offer! I’m glad I could be a resource for you! Thank you for stopping by! Thank you for the feedback, stop by again soon! Awesome! I’m glad I could bring back the nostalgia. Hoping that he enjoys this and you both come back to visit. Thank you!